If you have been following me for a while you know that I am avid about hazing prevention and I believe that organizations shouldn’t haze. I was never hazed during my new member experience as a sorority woman or in any of the organizations I was a part of. 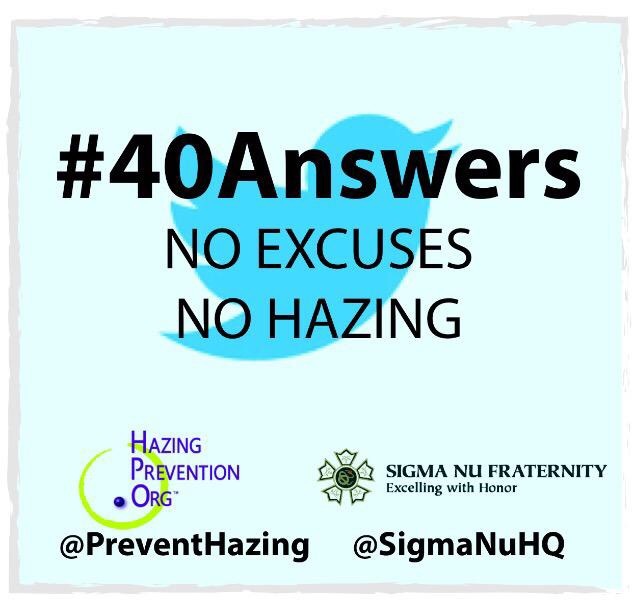 Since mid-August I have been participating in the #40Answers campaign on Twitter, and it has been a wonderful experience discussing hazing prevention with so many leaders in the Greek and student organization community. The #40Answers campaign is a challenge lead by HazingPrevention.Org™ and the fraternity Sigma Nu. I recently got to send some questions over to HazingPrevention.Org™ about what they do, hazing prevention and conversations, the #40Answers campaign, and the upcoming National Hazing Prevention Week™. How would you describe HazingPrevention.Org to someone who has never heard of your organization? HazingPrevention.Org is a national nonprofit organization dedicated to empowering people to prevent hazing by providing education, resources, and building partnerships with others. Major initiatives of the organization include National Hazing Prevention Week™; the Novak Institute for Hazing Prevention™; and educational courses that touch the lives of thousands of individuals, organizations, campuses, and communities. What can students do if they feel or know they are being hazed? 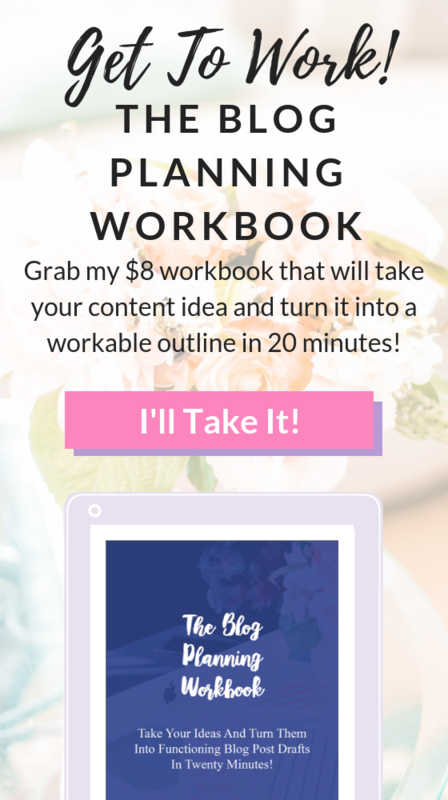 What resources are out there for them? IF YOU WITNESS A HAZING INCIDENT OR SOMEONE IS IN DANGER CALL 911! If you want to report a hazing incident or a suspected incident that is not immediately putting someone in danger contact your campus security office, your organization’s headquarters, and/or other state or local designated reporting authority. Many schools and organizations require that you report what you witness! HazingPrevention.Org is not a reporting agency, so we strongly advise you to contact your local resources. What are some of the warning signs that parents and friends should be looking for if they think a loved one may be being hazed? How do you have a proper conversation with them if they you are concerned about hazing? What is the biggest myth you’d like to debunk about hazing? MYTH: Hazing is only a Fraternity/Sorority issue. FACT: It’s not! Hazing occurs in high schools, middle schools, in band, cheerleading, sports of all kinds, Greek life, and honor societies. It occurs at jobs and in the military as well. What can students do to bring up hazing as a conversation in their organizations and on their campus (regardless of the type of organization)? Familiarize yourself with the definition of hazing: HAZING is any action taken or any situation created intentionally that causes embarrassment, harassment or ridicule and risks emotional and/or physical harm to members of a group or team, whether new or not, regardless of the person’s willingness to participate. Take responsibility, when you see it occurring or when it happens to you. Speak up and reporting it immediately – you may save a life! Make others aware of what hazing is and their responsibility for preventing it – hazing prevention is everyone’s responsibility. What is your favorite part about hosting the #40Answers campaign with Sigma Nu? My favorite part is the enthusiasm people express each year as we are getting ready to start the campaign – and all the great, funny and creative responses we receive! Which people in the hazing prevention space do you think student leaders should follow on social media? Tracy Maxwell – who founded our organization nine years ago, and is still very active in hazing prevention. Hank Nuwer – who is a renowned journalists and specialist in hazing prevention, and has published a number of books on the subject. 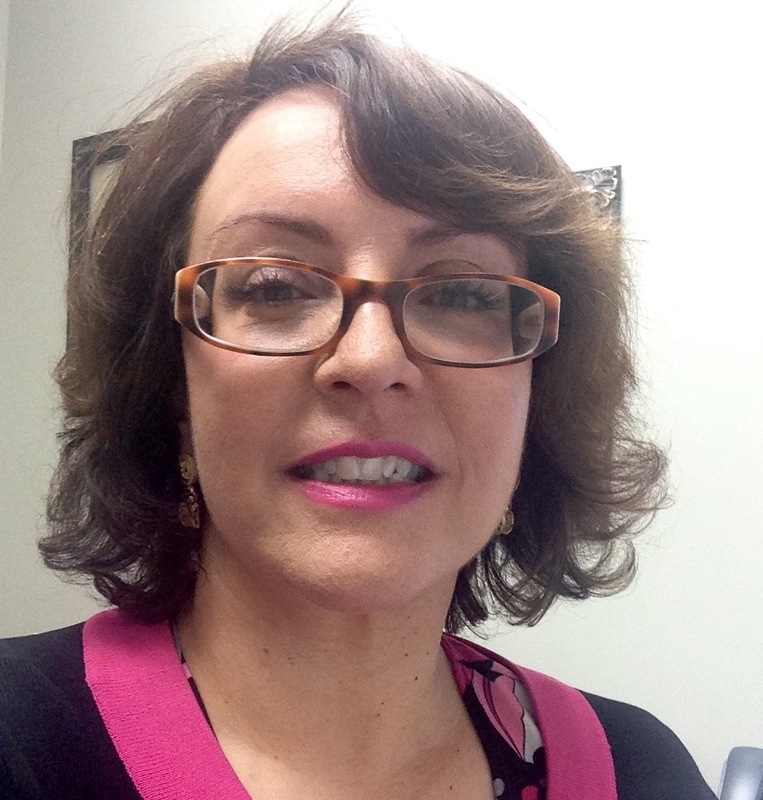 Kim Novak – who is the Dean of our Novak Institute for Hazing Prevention. What is National Hazing Prevention Week™ and how can students raise awareness about this week on their college and high school campuses? National Hazing Prevention Week™ (NHPW) is an opportunity for campuses, schools, communities, organizations and individuals to raise awareness about the problem of hazing, education others about hazing, and promote the prevention of hazing. HazingPrevention.Org™ is the organizer of National Hazing Prevention Week™ (NHPW). NHPW is officially designated for the last full week of September each year, but HPO encourages observance of NHPW at whatever time of the year it fits best into your schedule. 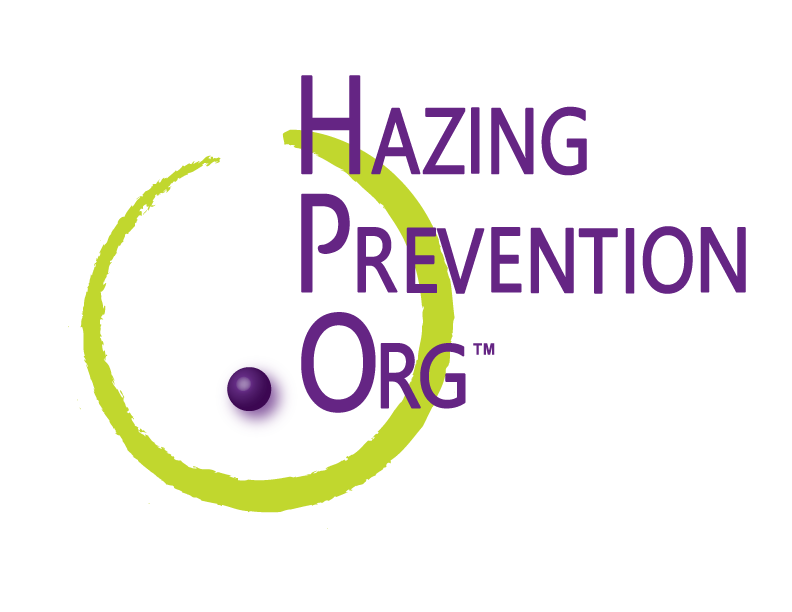 Even more, HPO encourages you to make hazing prevention an everyday activity – not just one week out of the year. What is one piece of advice you have for students getting involved with new organizations (hazing related or otherwise)? It’s important to take a proactive role in fighting hazing. Each year, hundreds if not thousands of students are involved in hazing. What some consider ‘tradition’ or ‘paying your dues’ can turn into a truly dangerous or deadly event. Be aware. Trust your instinct. If you would not want your parent, your advisor or your school to know about the activity there is something wrong. Speak up and WALK AWAY. How can people support your cause at HazingPrevention.org? We rely on donations to our nonprofit to provide the resources, education and services to the community. Every dollar helps! You can donate to our organization here. Thank you for your support! Thanks again to Emily Pualwan of HazingPreveniton.Org™ for answering all of my questions. 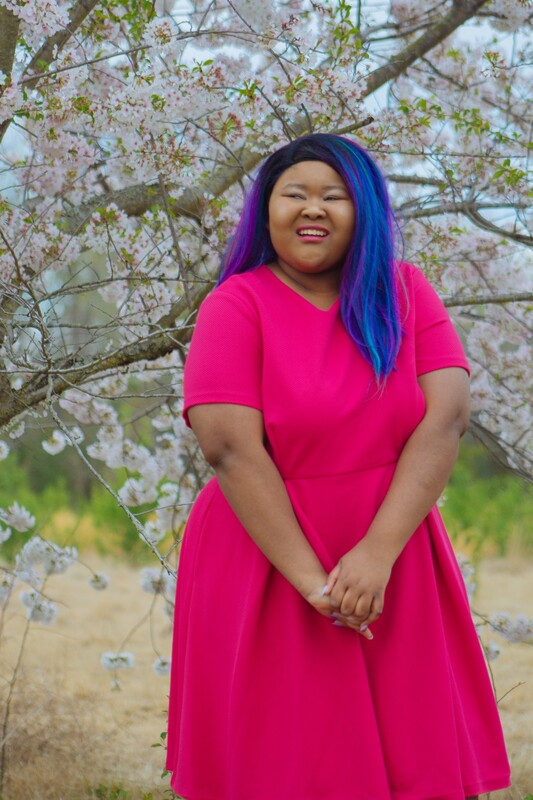 I hope this interview as very insightful for all of my readers who are entering college or any organization on and off college campuses. I know that hazing is a huge concern for a lot of people as they are getting involved in organizations, but there are so many amazing resources out there for anyone who feels that they are being hazed and HazingPrevention.Org™ does an amazing job raising awareness about these resources. If you want to learn more about HazingPrevention.Org™ please feel free to check out their website, their Facebook page, and their Twitter account. They are such a joy to follow and I know you will like the conversations they are having.